April 18, 2016 by admin & filed under The Process of Inspection. Home inspections aren’t something that most people have done regularly. Because of this, many folks aren’t really sure what to expect – or what sort of questions they should be asking their inspector. 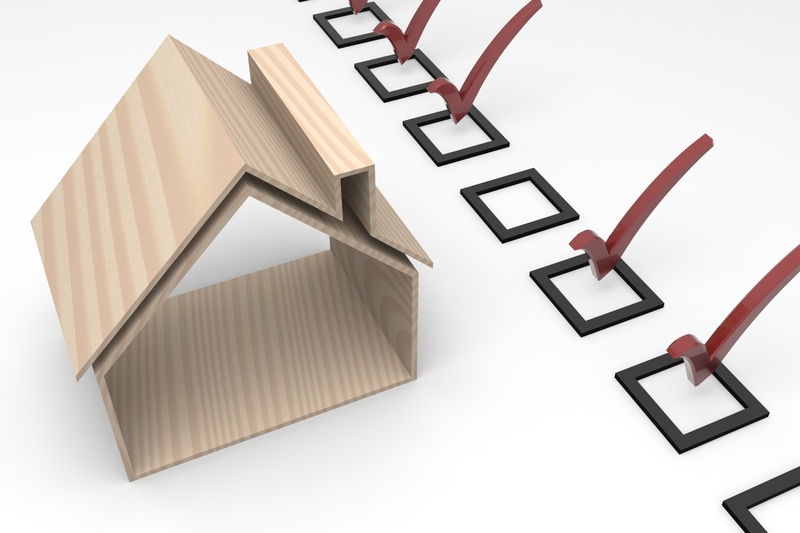 Here are 5 important questions you should ask before scheduling an inspection on your property. 1. What is the inspector’s background and experience? Asking about an inspector’s professional background is critical in determining if they’re the right person for the job. Your inspector should be able to provide you with information about their experience, especially where it pertains to residential home inspection and the specific services you’re after. If the inspector has decades of experience, that’s wonderful, but don’t worry too much if they don’t. Newly certified inspectors can also provide thorough inspections, and may even come with a fresher perspective. This is also a good time to ask for referrals, so you can get other homeowners’ opinions regarding the level of service. 2. What will the inspection include? When you contact the inspector, you’ll also want to find out what the inspection covers. Most standard inspections will include the entire house, but if there’s some area outside of that, such as an outbuilding, be sure to ask if it’s included. Also, find out if the inspection report will meet all federal and state requirements, if applicable. 3. Can the inspector provide referrals for repairs? 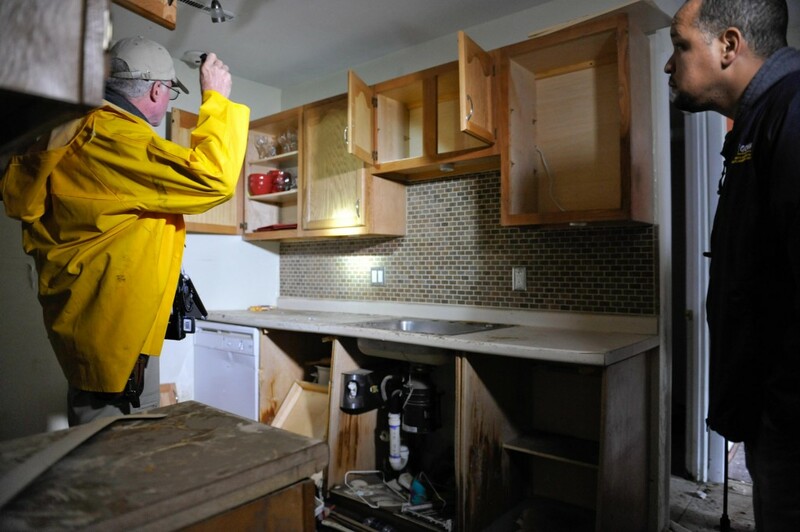 If the inspector discovers areas in need of repair, it can be helpful if they are able to provide contact information for a reputable service provider who can handle the repair. 4. What type of report will be provided? The report that you’ll get after the inspection is an important tool that you should be able to use for many years to come. Ask if the inspector can provide a sample report so you can look over his style and format to see if it suits you. This will also give you an idea of the items that will be covered, and how much detail is given to each. 5. Can you be present during the inspection? A good inspector will have no problem with you being present during the inspection. In fact, many prefer this, as it serves as an excellent educational opportunity for the homeowner. 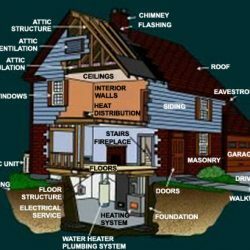 Being there during the inspection allows you to familiarize yourself with the structural and mechanical parts of your home, as well as the opportunity to ask questions.